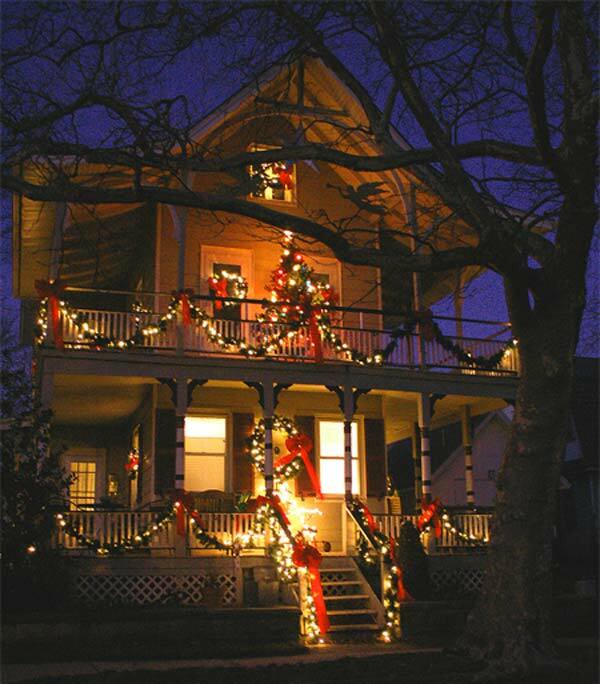 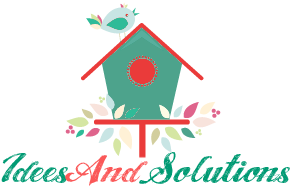 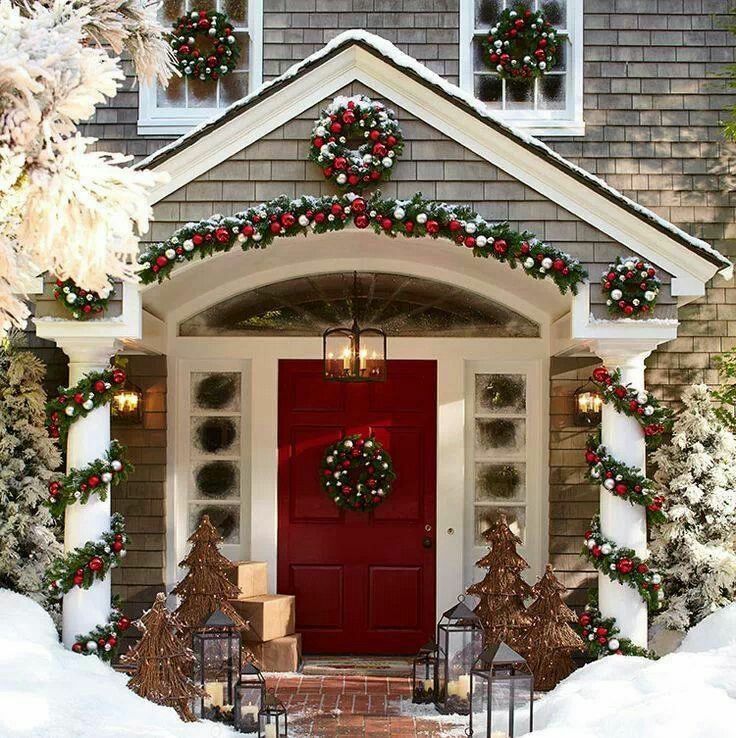 Christmas is always a magical time of unequaled joy, and Christmas decorating is a sure activity in all homes. 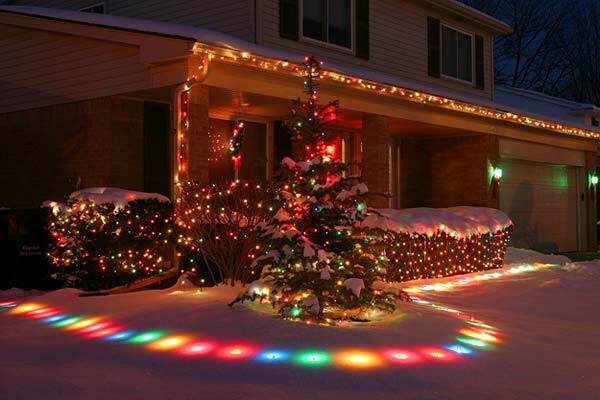 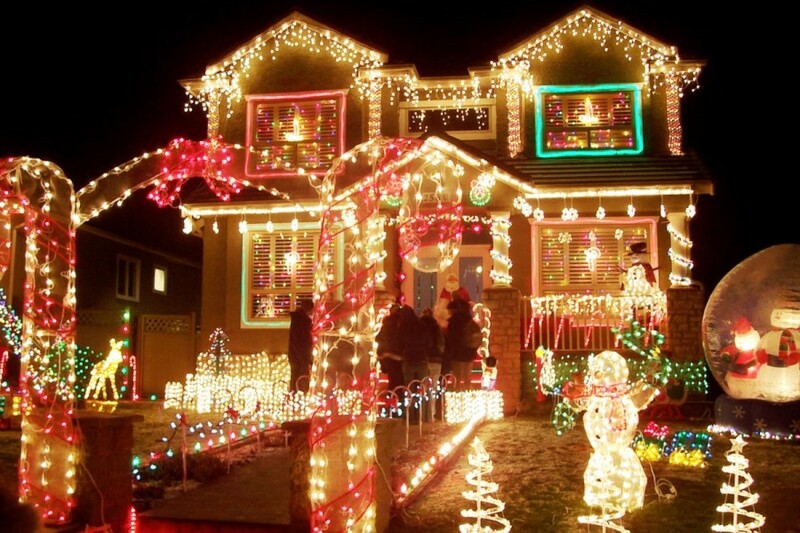 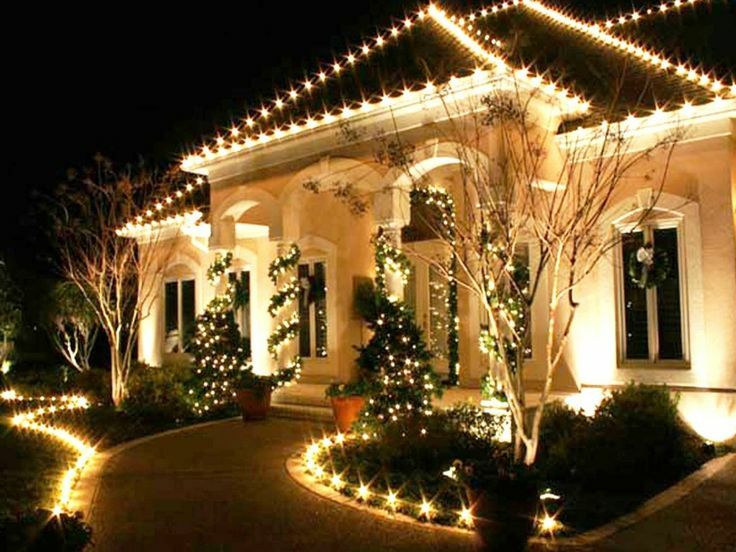 When it comes to outdoor Christmas decorating, the very first thing that we can do is creating a nice light display. 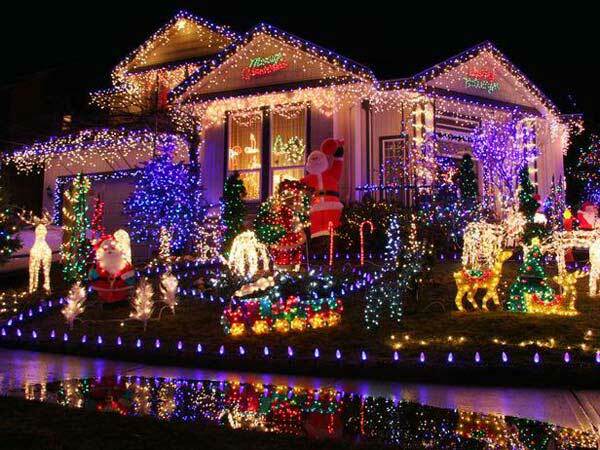 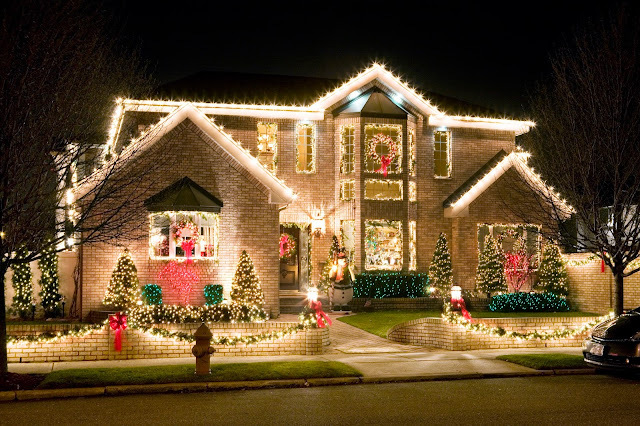 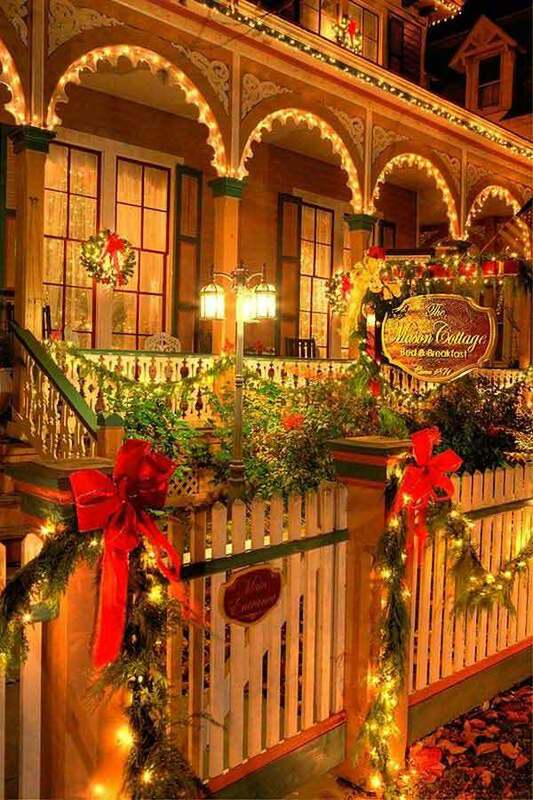 The colorful, sparkling and twinkling lights on the walls and edges of a house makes it look like a palace. 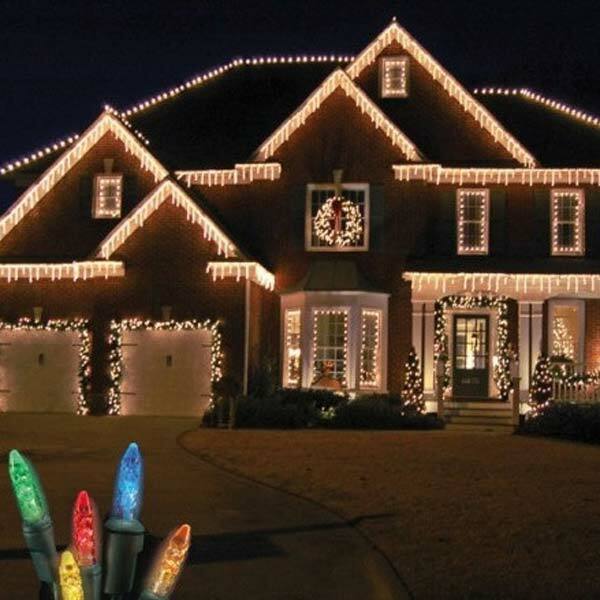 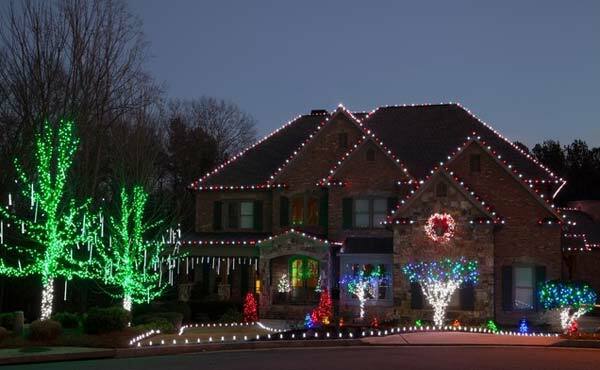 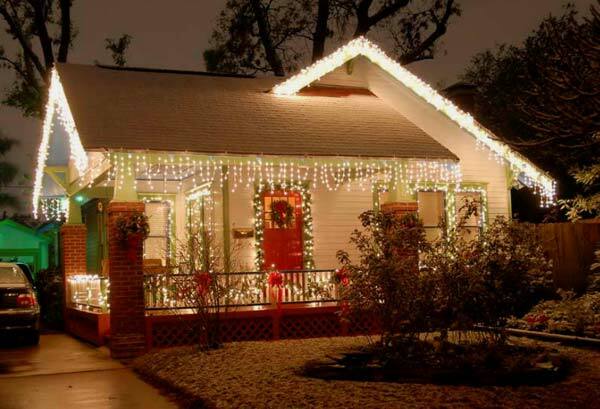 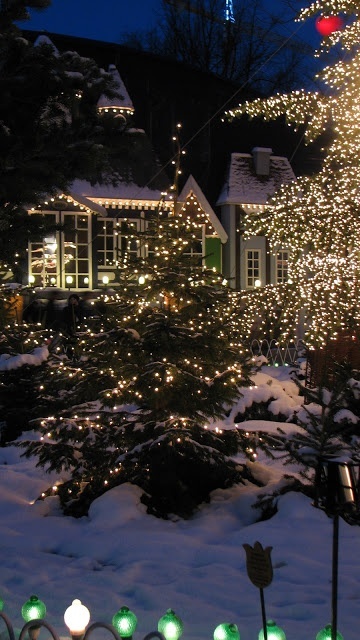 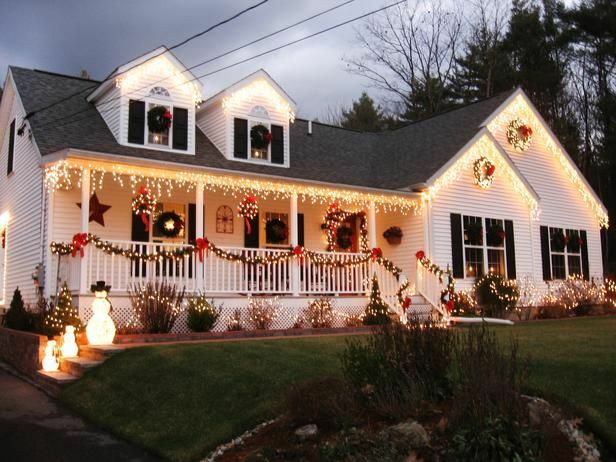 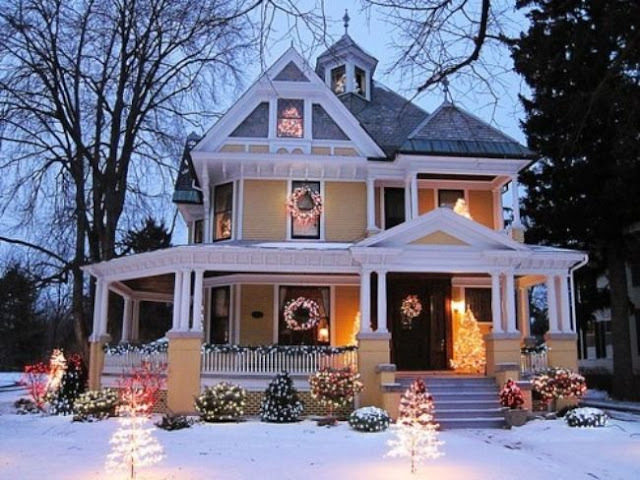 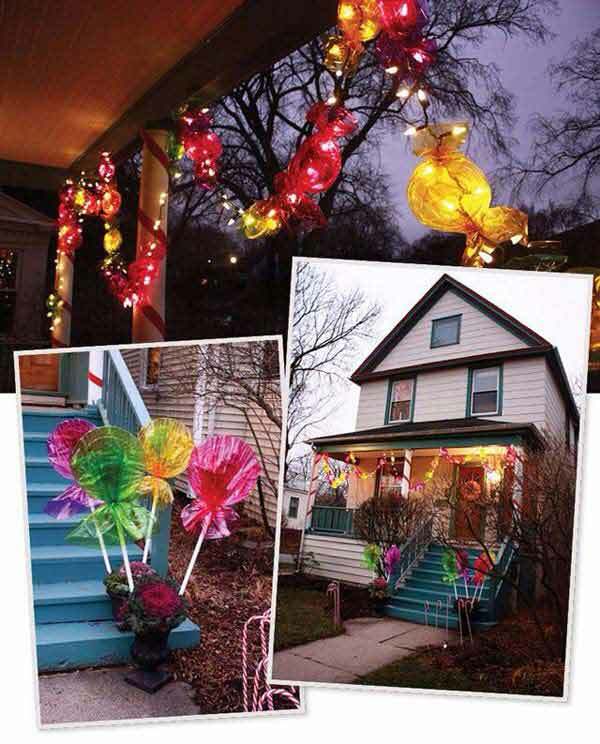 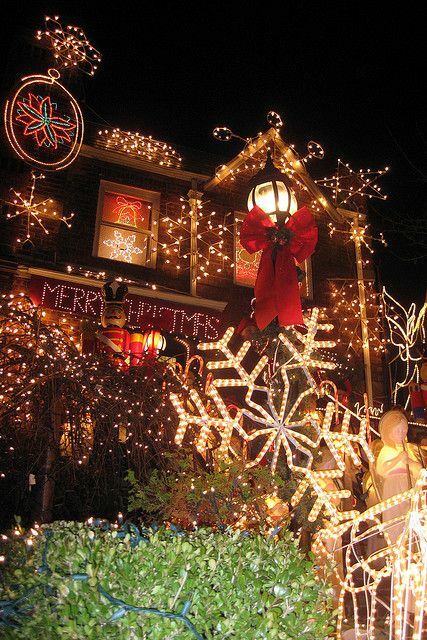 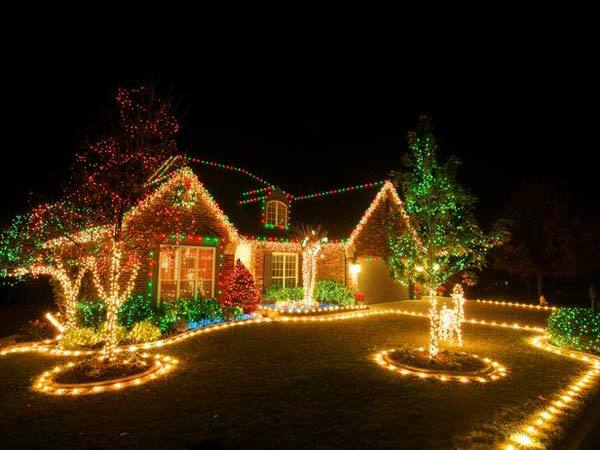 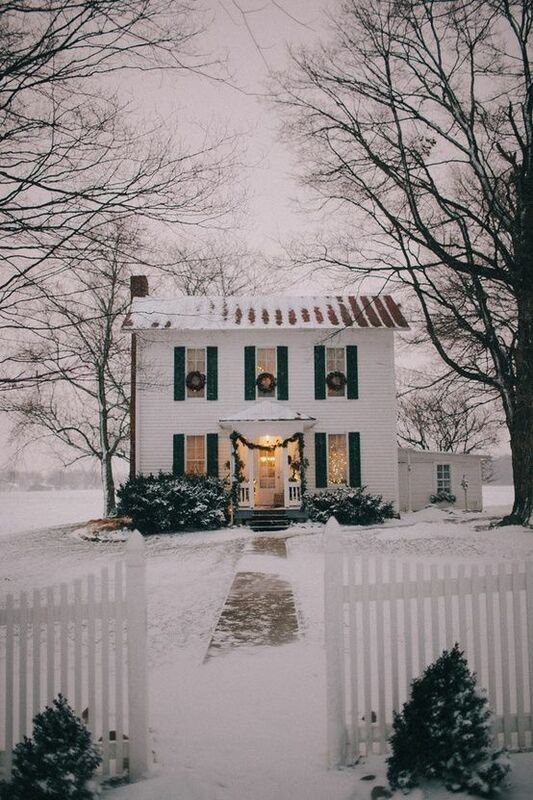 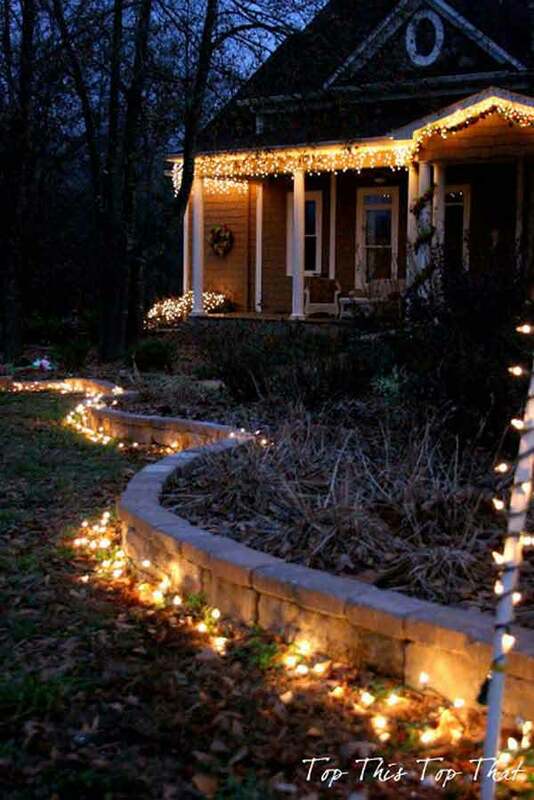 In this article we present you the best 23 outdoor christmas lighting ideas that are sure to illuminate your holiday spirit, and delight your guests and neighbors! 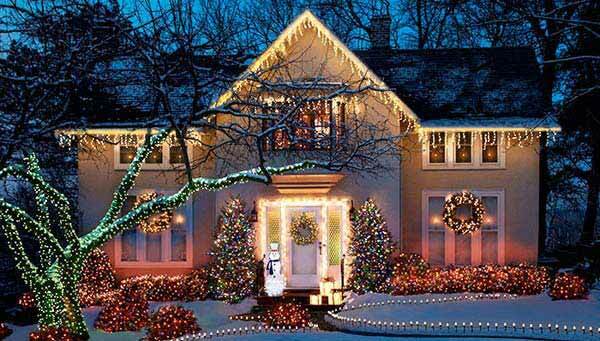 They are all good ideas to spread happiness.